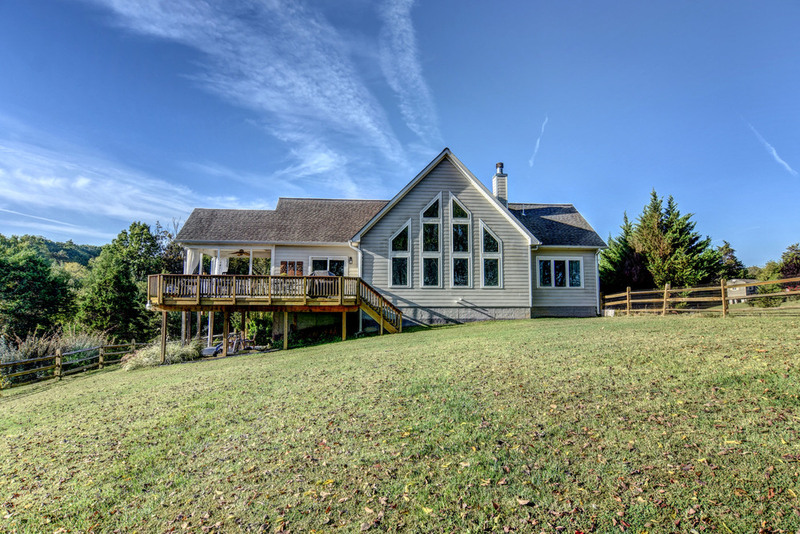 Check out this beautiful home we just shot for Sunset Properties in Lake Anna, Va! 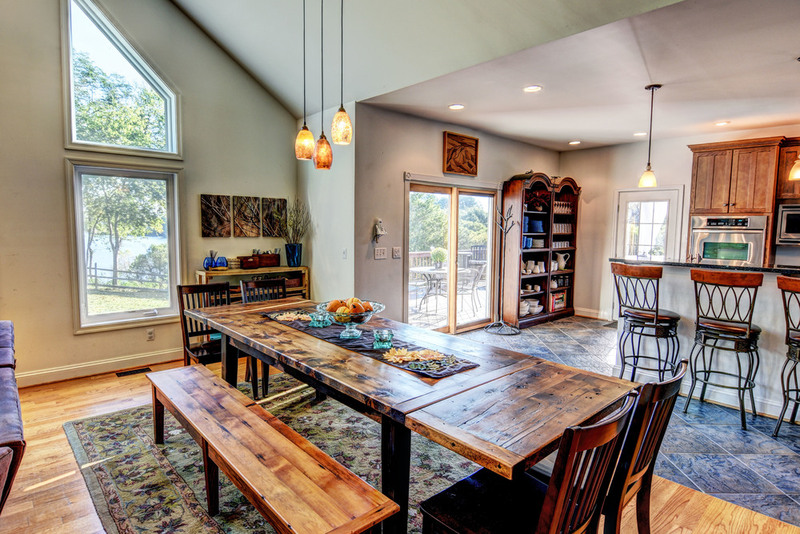 Nature Lovers Paradise perfect for the Kayaking and Canoeing enthusiast. 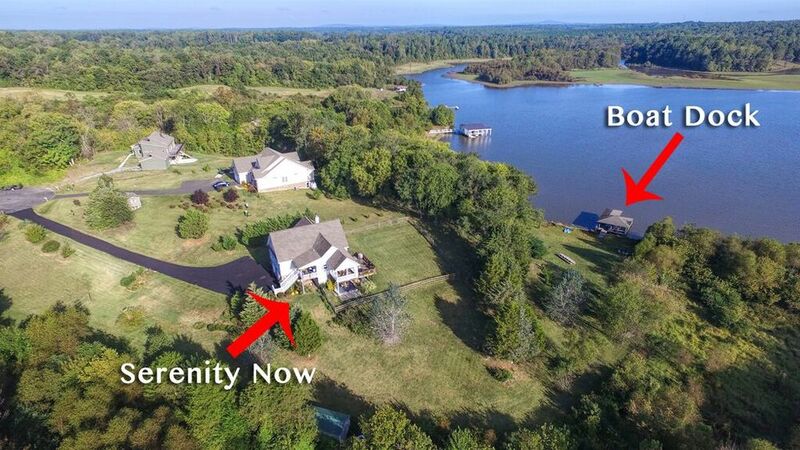 Located on the Pamunkey River finger of Lake Anna a calm area that doesn't have much boat traffic. 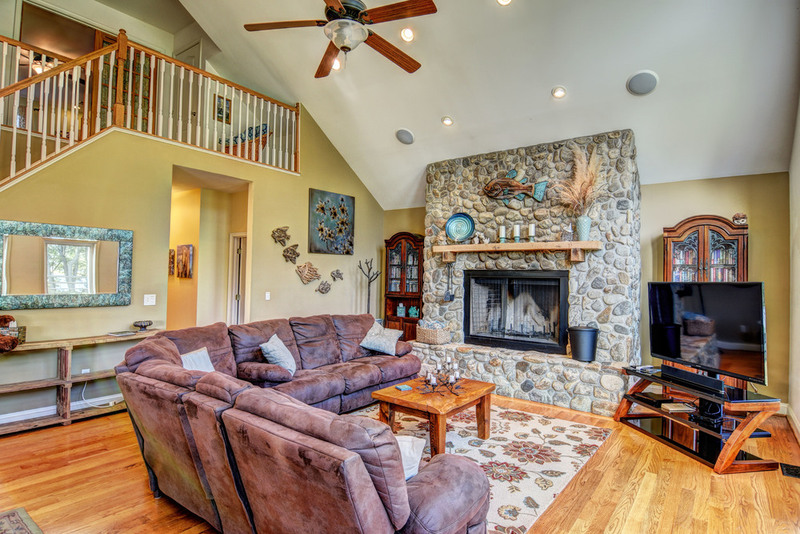 Beautiful home with 5 bedrooms 3 Full baths, large family room with a wall of windows to soak up the view and a huge stone fireplace. 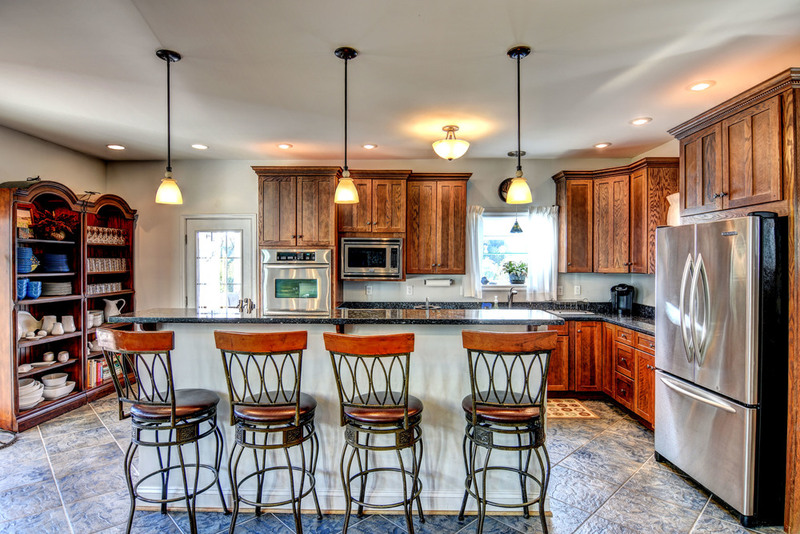 Gourmet kitchen with fine finishes, granite counters, 6 burner Viking stove, wall ovens, microwave and dishwasher. Sleeping room for a total of 14 people which includes 6 queen beds and 2 twins. Easy walk to the lake where you will find a boat dock with swim ladder, a waterfront firepit and horseshoe pit. Serenity Now is a great place to get away from it all! For more info click here!